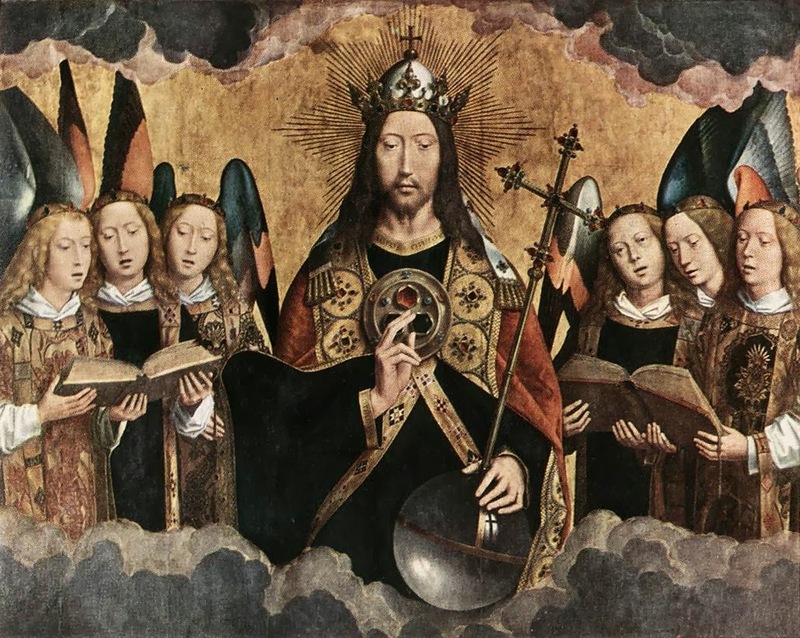 Why Christ the King OCC is Catholic and where it fits within the world wide Catholic Communion? "On the Unicity and Salvific Universality of Jesus Christ and the Church"
What should I do about an Old Catholic Church in my city? It makes several claims on its website about its sacraments being valid. 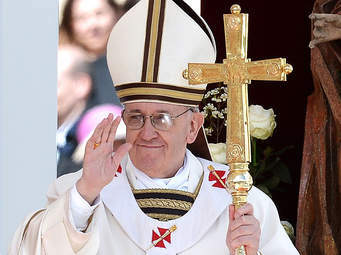 The Old Catholic Church is a schismatic communion of churches that broke away from the Catholic Church in the eighteenth and nineteenth centuries over the issue of papal authority. Because its bishops had been validly ordained, they retained the ability to ordain other bishops and priests. Among the churches which are in the same situation as the oriental churches named in can. 844 § 3 we include the Old Catholic churches in Europe and the Polish National Church in the United States of America. The Catholic Church has recognized the sacraments of the Old Catholic Church as valid and in the same category as the sacraments of the Eastern Orthodox Churches. However, the Old Catholic Church in more recent times has begun ordaining women. Since such ordinations are invalid, the Catholic Church cannot recognize any sacraments (other than baptism) as valid that a female priest performs. This issue also presents problems when it comes to valid lines of apostolic succession. A female bishop can impart ordination to neither priests nor bishops, thus rendering their ordination and sacraments also invalid (except for baptisms). As of now, I am unaware that the Old Catholic Church has ordained any female bishops, and thus its line of apostolic succession appears to still be valid. Even though the sacraments of these churches are valid (when performed by a validly ordained priest), they are still illicit, and therefore Catholics should avoid them outside a danger-of-death situation. "Canon 844 §1. Catholic ministers administer the sacraments licitly to Catholic members of the Christian faithful alone, who likewise receive them licitly from Catholic ministers alone, without prejudice to the prescripts of §§2, 3, and 4 of this canon, and canon 861, §2. "§2. Whenever necessity requires it or true spiritual advantage suggests it, and provided that danger of error or of indifferentism is avoided, the Christian faithful for whom it is physically or morally impossible to approach a Catholic minister are permitted to receive the sacraments of penance, Eucharist, and anointing of the sick from non-Catholic ministers in whose Churches these sacraments are valid. "§3. Catholic ministers administer the sacraments of penance, Eucharist, and anointing of the sick licitly to members of Eastern Churches which do not have full communion with the Catholic Church if they seek such on their own accord and are properly disposed. This is also valid for members of other Churches which in the judgment of the Apostolic See are in the same condition in regard to the sacraments as these Eastern Churches. "§4. If the danger of death is present or if, in the judgment of the diocesan bishop or conference of bishops, some other grave necessity urges it, Catholic ministers administer these same sacraments licitly also to other Christians not having full communion with the Catholic Church, who cannot approach a minister of their own community and who seek such on their own accord, provided that they manifest Catholic faith in respect to these sacraments and are properly disposed. "§5. For the cases mentioned in §§2, 3, and 4, the diocesan bishop or conference of bishops is not to issue general norms except after consultation at least with the local competent authority of the interested non-Catholic Church or community." II. Resolution of the Tenth International Congress of Old Catholic Bishops, Berne, 1925, as regards relations with the Church of England. (1) The Congress is glad to be able to state that friendly relations, with the Church of England have been renewed. The question of the Apostolic Succession does not hinder a closer contact of both churches, as the Church of England did not wish to interrupt that succession. The ordinal of King Edward the Sixth can be accepted as a valid rite of consecration. (2) The Congress requests the supreme ecclesiastical authorities of all Old Catholic Churches to pass a general resolution regarding the validity of the Anglican rite of ordination. III. Statement of the Conference of Old Catholic Bishops regarding the Validity of Anglican Ordination. The Conference of Old Catholic Bishops united in the Convention of Utrecht, assembled in their session of Sept. 2nd, 1925, at Berne, in taking notice of the acceptance of the Orders of the Church of England by the Church of Utrecht, fully stands to that decision, which corresponds to former declarations made by Old Catholic Bishops and savants of Germany and Switzerland, and gives expression to the fervent hope of a future more intimate and powerful contact with the Church of England and her daughter churches on a truly Catholic basis. (Signed) BISHOP ADOLF KURY, D.D Berne, Sept. 2nd, 1925. “Every validly consecrated bishop, including heretical, schismatic, simonistic or excommunicated bishops, can validly dispense the Sacrament of Order, provided that he has the requisite intention, and follows the essential external rite (set. Certa). Cf. D 855, 860; CIC 2372.” Fundamentals of Catholic Dogma by Dr. Ludwig Ott, 1952, p. 456. "A validly consecrated bishop can validly confer all orders from the minor orders to the episcopate inclusively ... For this reason the ordinations performed by the bishops of the Old Catholics are consider valid." A Practical Commentary on the Code of Canon Law, revised and enlarged edition, by Rev. 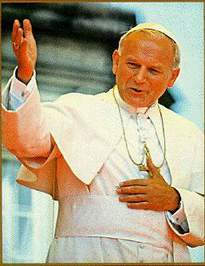 Stanislaw Woywod, OFM, LLB. Vol. 1, Sec. 881 P. 558, 1948. "They [Old Catholics] have received valid orders." Roman Catholic Dictionary, by Addison Arnold. "The Old Catholic Church has received valid episcopal consecration." Christian Denominations, by Rev. Konrad Algermissen, 1945. "Their [Old Catholic] Orders and Sacraments are valid." A Catholic Dictionary, by Donald Attwater, 1958, 1997. "These [Old Catholics] Orders are valid." The Far East Magazin, June, 1928, published by the Saint Columban Fathers of St. Columbans, Nebraska, in reply to any inquiry about the Old Catholic Church. "The Roman Church recognizes the validity of Old Catholic Orders and other Sacraments." 1974 Catholic Almanac, by Felician A. Roy, OFM, page 368. “Ordinations conferred by dissident Oriental bishops, Jansenists and Old Catholics are generally valid, because of a validly consecrated hierarchy. (cf. Pius IX, Ency. Etsi multa, 21 November 1873)” – Halligan, Rev. Nicholas, O.P., The Administration of the Sacraments, 1963, p. 393, footnote 19. “In our days, certain Anglicans have gone to Holland to be ordained by the Jansenist [Old Catholic] bishop, which ordination is almost certainly valid...” Synopsis Theologiae Dogmaticae, Tanquerey, Vol. II, 1905, p. 618. "We have no reason to doubt that the Old Catholic Orders are valid. The Apostolic Succession does not depend on obedience to the See of Peter but rather on the objective line of succession from Apostolic sources, the proper matter and form, and the proper intention ... likewise Old Catholic bishops are bishops in Apostolic Succession ... The Old Catholics, like the Orthodox, posses a valid priesthood." Separated Brethren, William J. Whalen, 1958, 1966, pp. 204, 248. 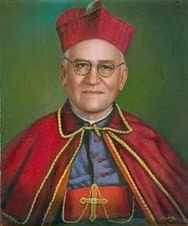 The founder of the Old Roman Catholic Church, Arnold Mathew, obtained his episcopal Orders in 1908 from an archbishop of the Old Catholic Church, Gerardus Gils. Assisting and co-consecrating with Gils were two other Old Catholic Bishops, J.J. Van Thiel and J. Dremmel. 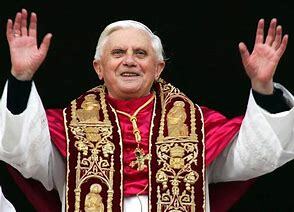 “When a Catholic sacred minister is unavailable and there is urgent spiritual necessity, Catholics may receive the Eucharist, penance, or anointing from sacred ministers of non-Catholic denomination whose holy orders are considered valid by the Catholic Church. This includes all Eastern Orthodox priests, as well as priests of the Old Catholic or Polish National Church.” Rights and Responsibilities, A Catholics’ Guide to the New Code of Canon Law, Thomas P. Doyle, O.P., page 44.